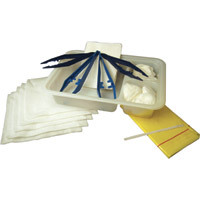 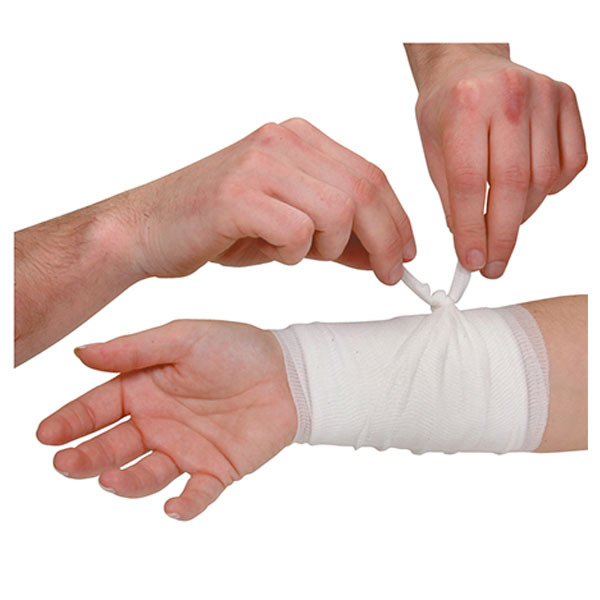 Dressings are ideal when a plaster is just too small; no first aid kit should be without them. 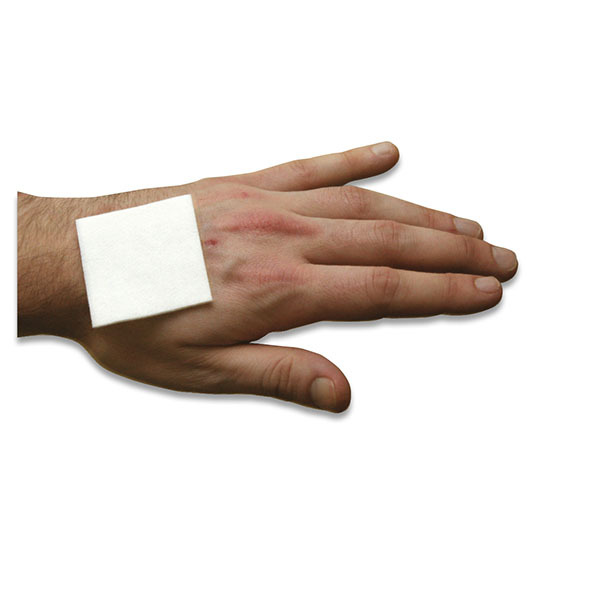 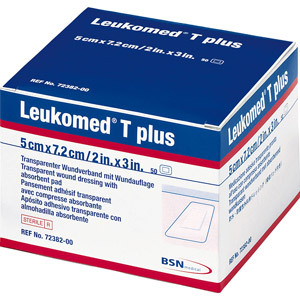 Dressings are excellent at absorbing blood and protecting larger wounds from bacteria, infection and dirt. 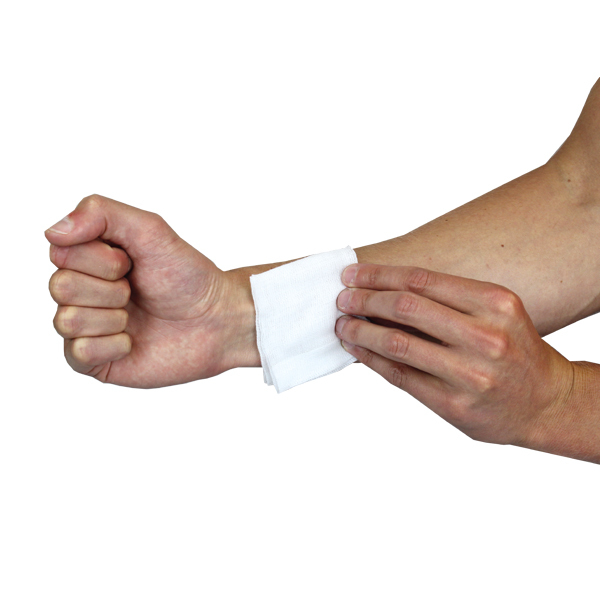 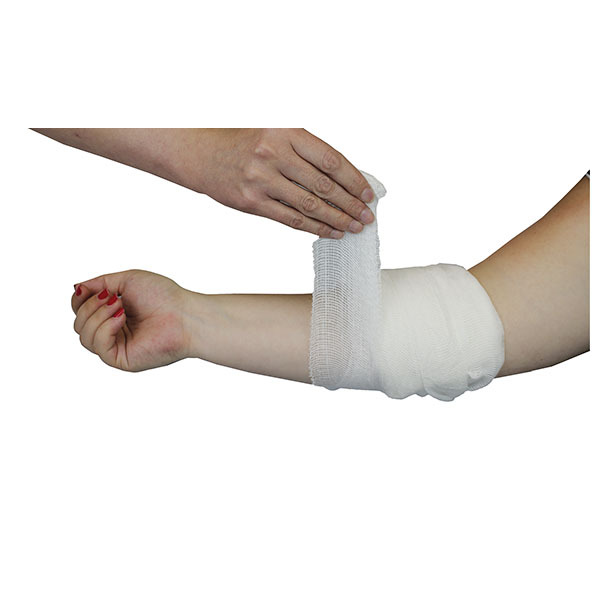 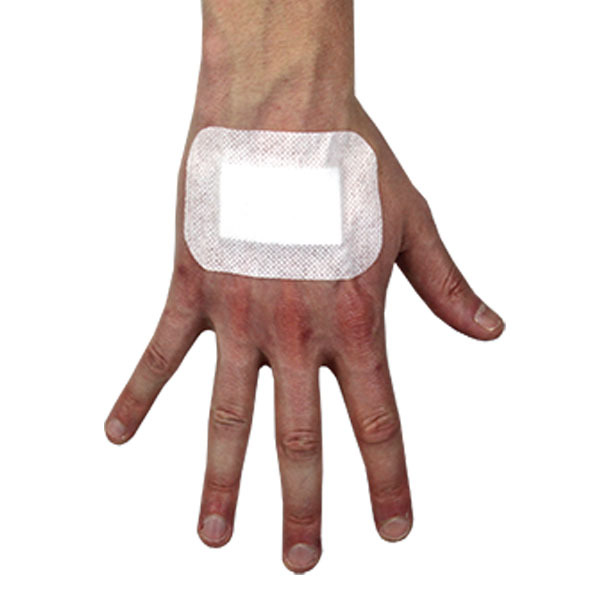 We have an extensive range of dressings suitable for a range of day to day first aid applications, for use individually or in combination with Bandages.